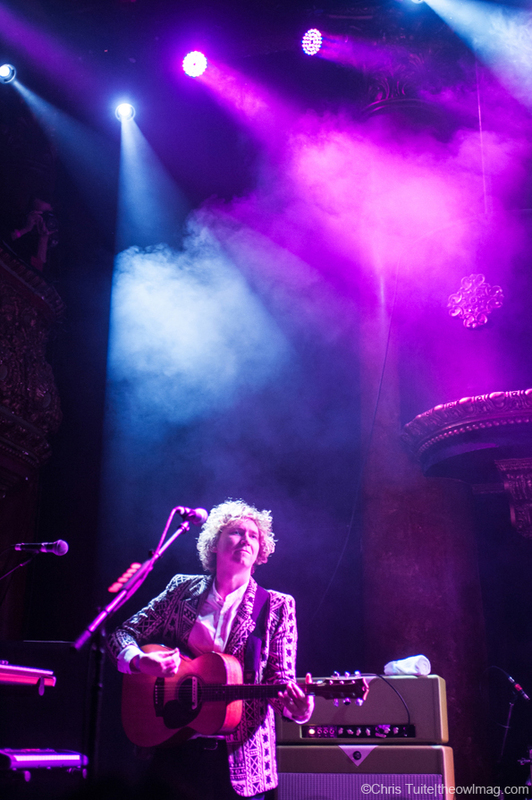 The Kooks blasted through their hits and previewed some new material from their upcoming 4th studio album to a sold out crowd filled with their rowdy, adoring fans Sunday night at the Great American Music Hall in San Francisco. 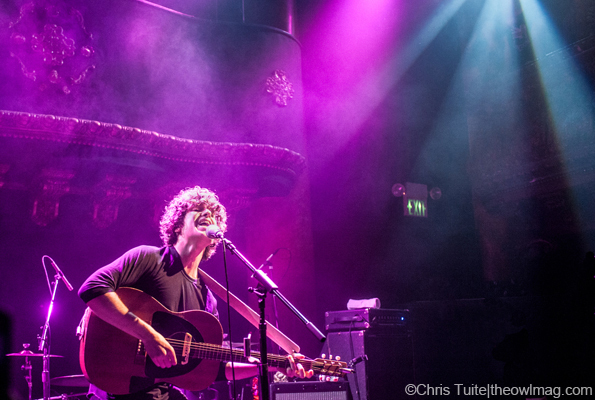 This marked The Kooks first US show in quite some time and they did not disappoint. 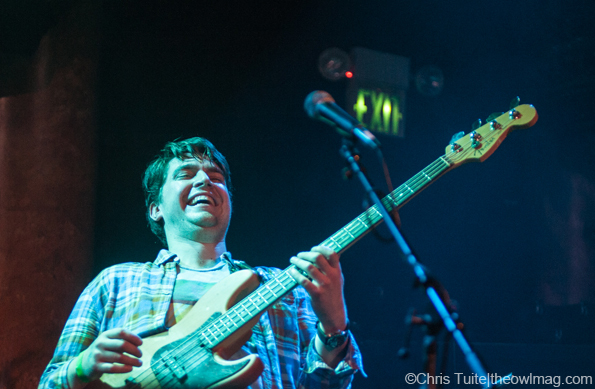 They brought extreme energy and passion for this much anticipated show. 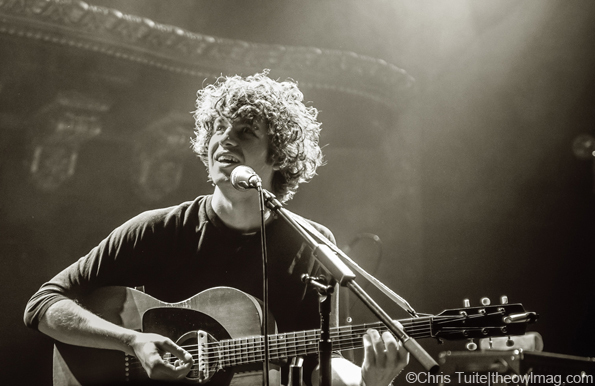 Singer Luke Pritchard was at top form and appeared ready to take over the world with their forthcoming album set to come out some time this year. 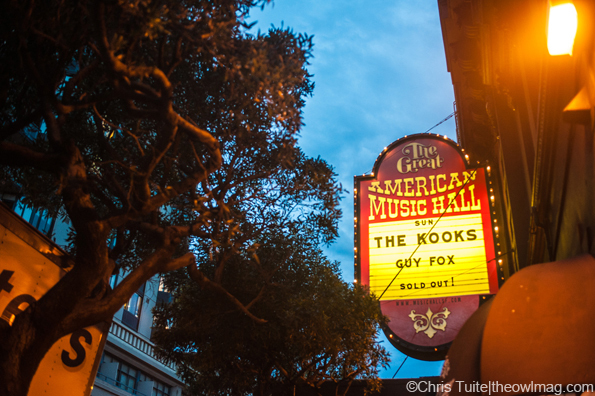 Local San Francisco favorites, Guy Fox opened the show. 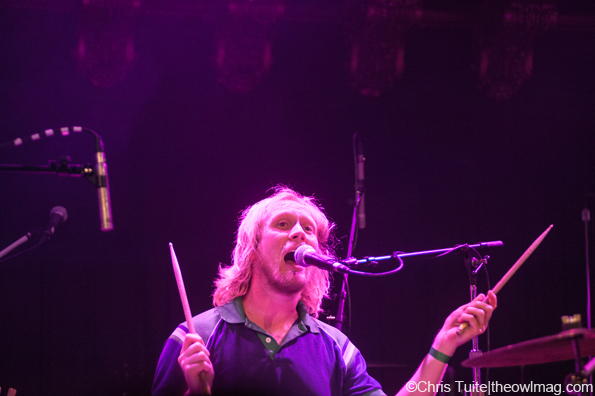 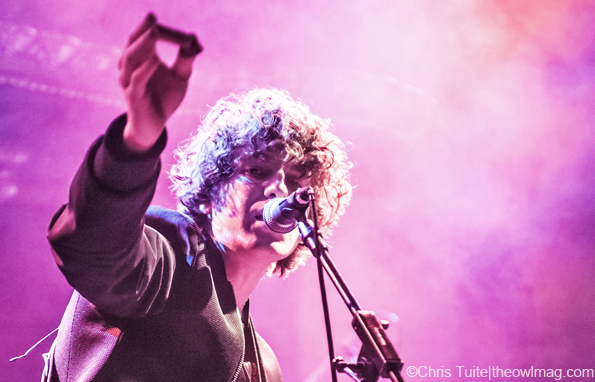 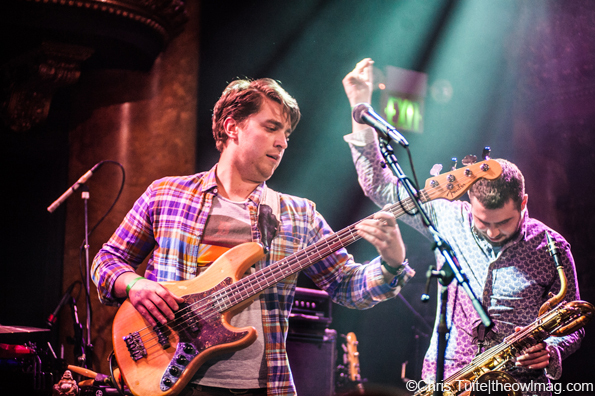 Catch more photos of The Kooks’ return to the US HERE!